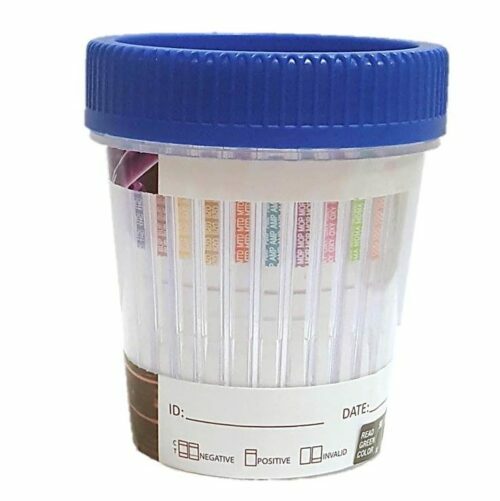 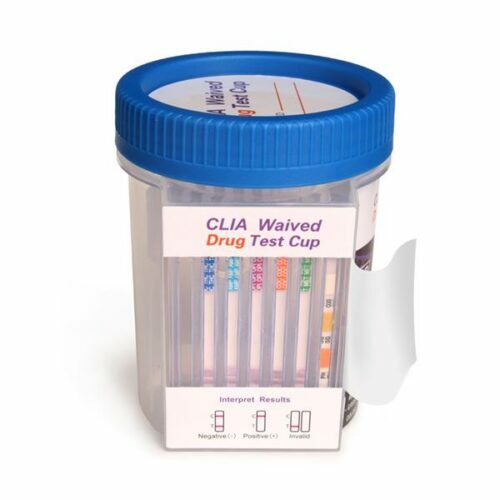 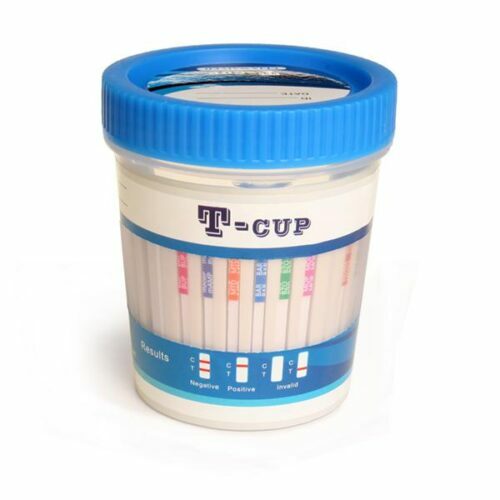 DrugTestKitUSA’s wide range of urine drug test cups come in the form of multi drug test cups and multi drug split cups ranging from 5 panels to 13 panels. 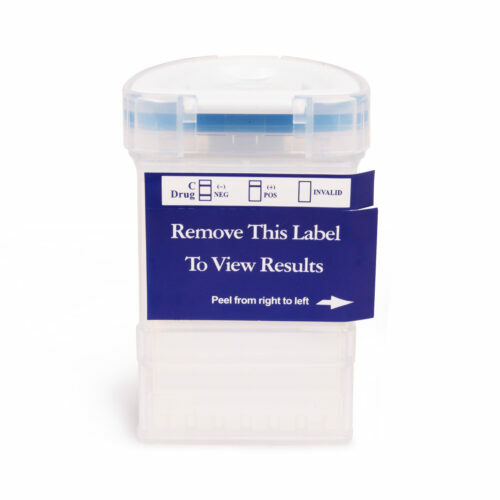 Custom configurations are available upon request. 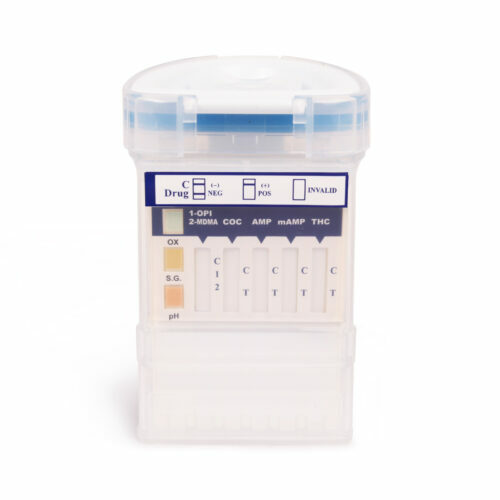 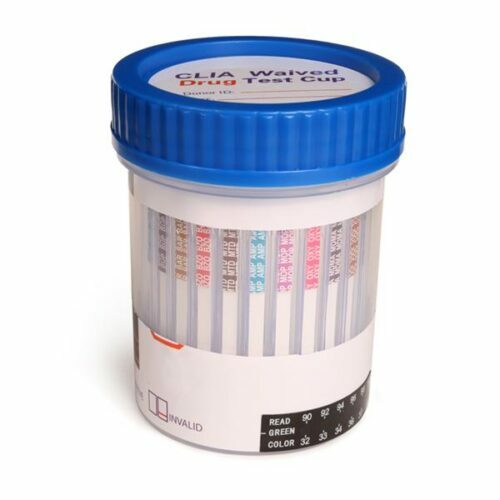 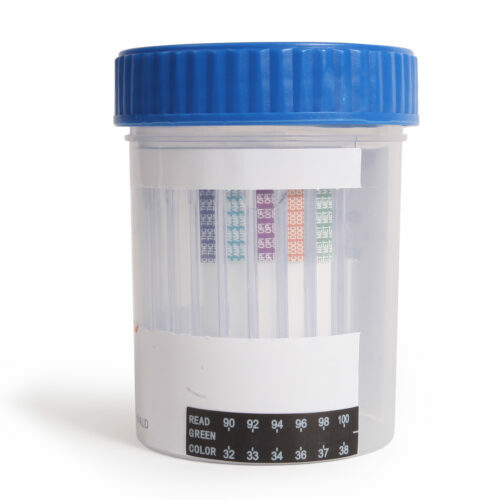 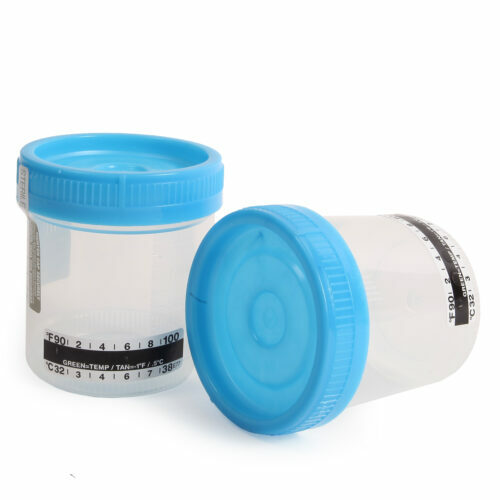 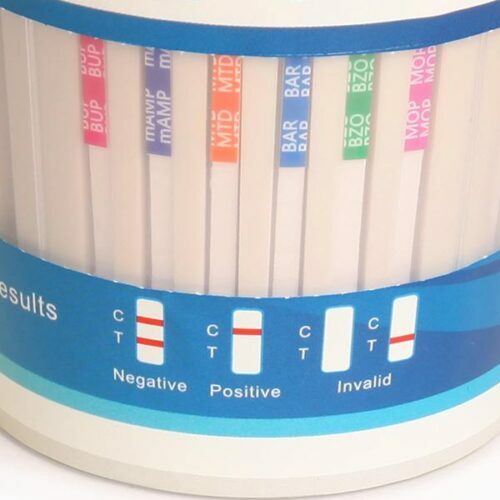 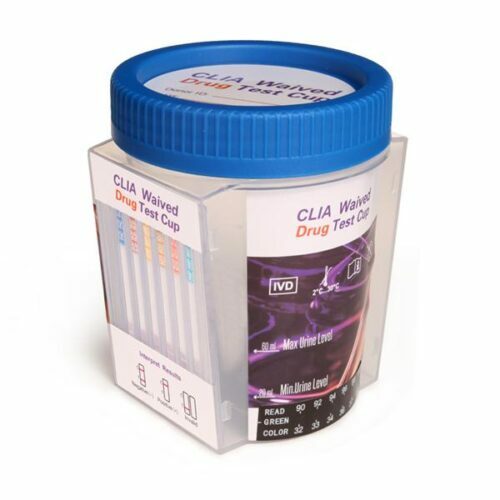 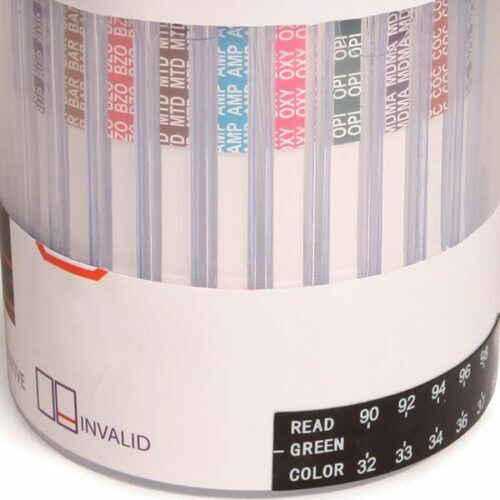 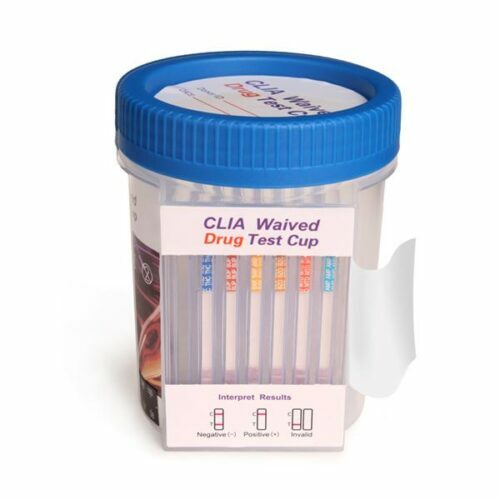 The urine drug test cup is easy to use, fast and up to 99% accurate for any on site screening. 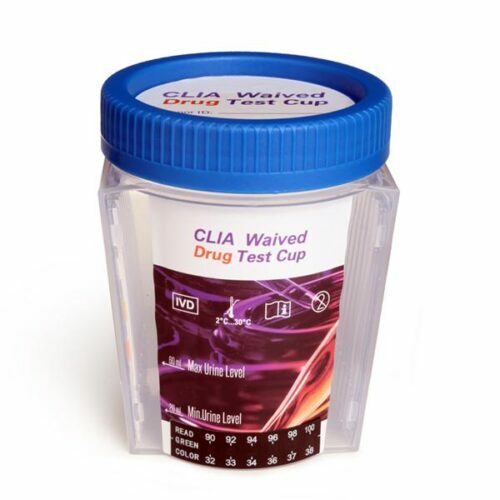 In addition to the 13 detectable drugs that our company offers, our drug test cups can also test up to 6 adulterants. 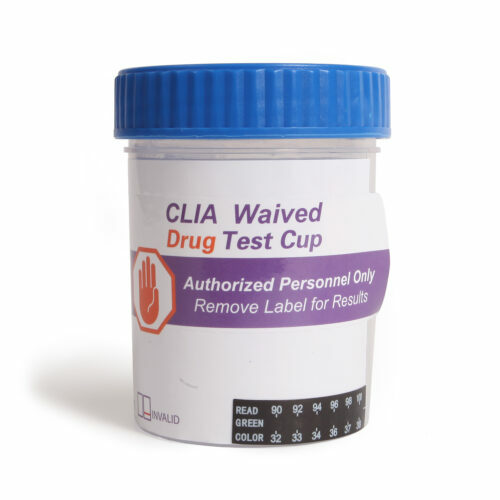 All of our drug test cups are FDA 510(K) Cleared.